Valley Contractors are conveniently headquartered in Birmingham (less than 3 miles from Shirley). As a result Valley Contractors can generally provide you with same day shipping to nearby topsoil Shirley locals – alternatively you are able to collect from us in store free of charge. Valley contractors are the premier topsoil supplier in Shirley. For extra simplicity, all of our bagged topsoil Shirley products and services can easily be bought right from our website (see below or click here) – shipped to your doorstep anywhere in Shirley. Our topsoil is safe, rich and it has been certified to BS3882:2007 to be certain it complies with the very best standards. Our topsoil Shirley products are supplied and delivered in a range of sizes (choose your options when shopping) throughout Shirley. Uncertain how much topsoil you require? Why not use our topsoil calculator or call us on: 0121 474 3506 for fast assistance. Interested in our turf Shirley products? Click to view some of the great deals we have for Shirley! Our Topsoil products - order online now for delivery today or tomorrow! Topsoil suppliers in Shirley. Pop in and see us! Valley Contractors have been providing and selling Topsoil in Shirley to both domestic and trade consumers for nearly fifteen years. This has powered us to be the main topsoil suppliers in Shirley. Being located in the center of Birmingham, allows us to provide same day delivery (if you order before 10am) and assured overnight delivery of our topsoil products – direct to your front door. It’s also possible to come and see us and collect your topsoil personally. 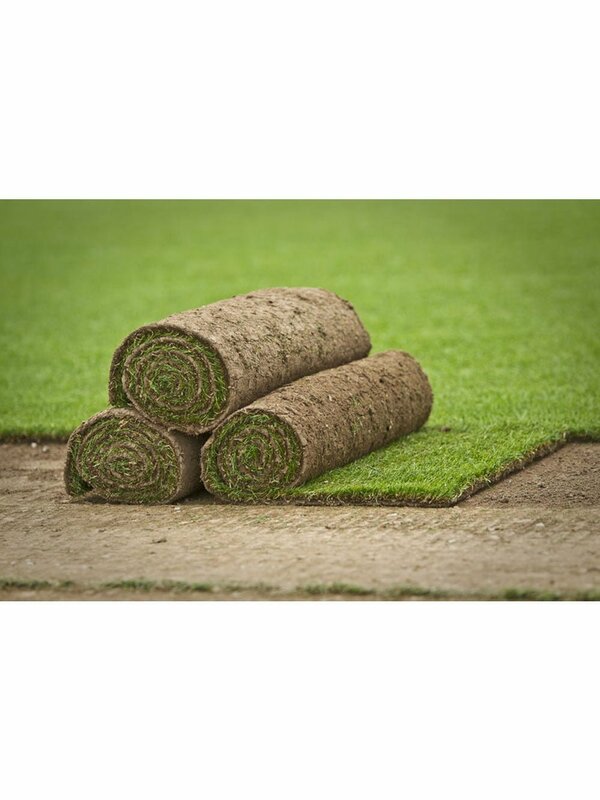 Valley turf and topsoil are the favorite topsoil sellers in Shirley. Tospoil supplied to Shirley – on time, every time. Topsoil is really what establishes the cornerstone for your garden grass (or plants, veggie sections) to progress healthily and effectively. Valley fully grasp every single factors that come into mixing a topsoil which works for you. 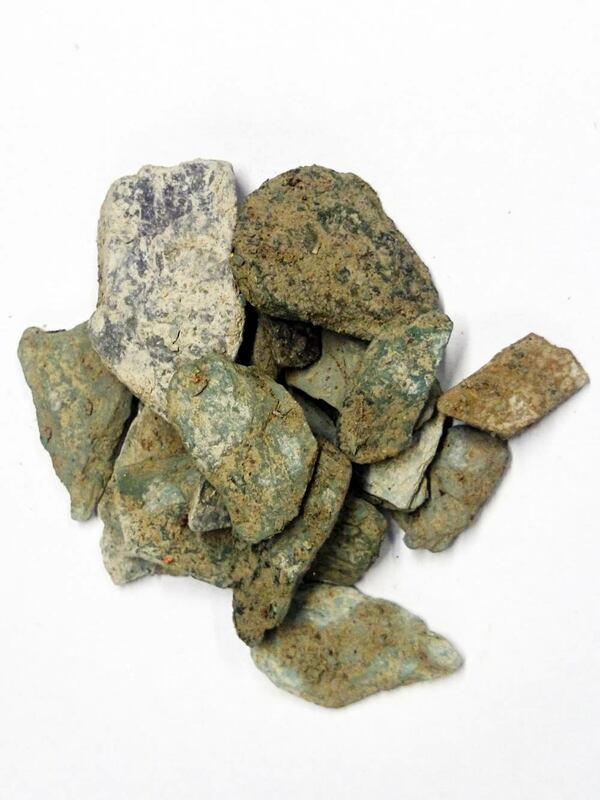 We supply lots of unique mixtures intended to improve your garden’s fertility. Therefore, the development of grass, plants, veggies and fruits will develop quicker. As discussed previously, we are handily situated in Birmingham meaning we could in many cases offer same day delivery (or next day shipping and delivery assured) throughout Shirley. Everyone requires food to survive, consequently we need soil to develop our food. We must make sure the soil quality is sufficient to grow foods for humans and animals. The need for more fertile soil is necessary. A great way that the soil fertility can be increased quite substantially, and taking advantage of topsoil is the most popular amongst them. Whether it’s a park, a garden or lawn, having high quality topsoil is the foremost critical requirement for better production. As a result, most gardeners and vegetable growers consider buying topsoil Shirley as the most desirable method for them to boost their production. Numerous research studies has shown that implementing topsoil is substantially helpful for soil. Topsoil Shirley can be employed in numerous areas, which includes gardens, farms and grass lawns. When employed in farms, it is efficient at growing much better crops in swifter time. When using it in gardens and lawns, you will develop greener lands and beautiful landscapes. As a result, using topsoil Shirley is not merely beneficial for those individuals who want to get a luxurious and ambient garden, but additionally great for farmers that want better quality crops quicker. Look no further – We are the highest regarded topsoil supplier in Shirley. Maybe you have several questions on Topsoil – listed here, we answer the most normally asked questions. In the event your question is unlisted here, remember to contact us by calling 0121 474 3506 or contact us here. Topsoil will be the top layer of soil. It is very high in nutrients and full of organic matter. You can purchase it in bulk in bags or on pallets. It is a superb idea to obtain topsoil Shirley in case your existing soil is un-fertile or typically poor. 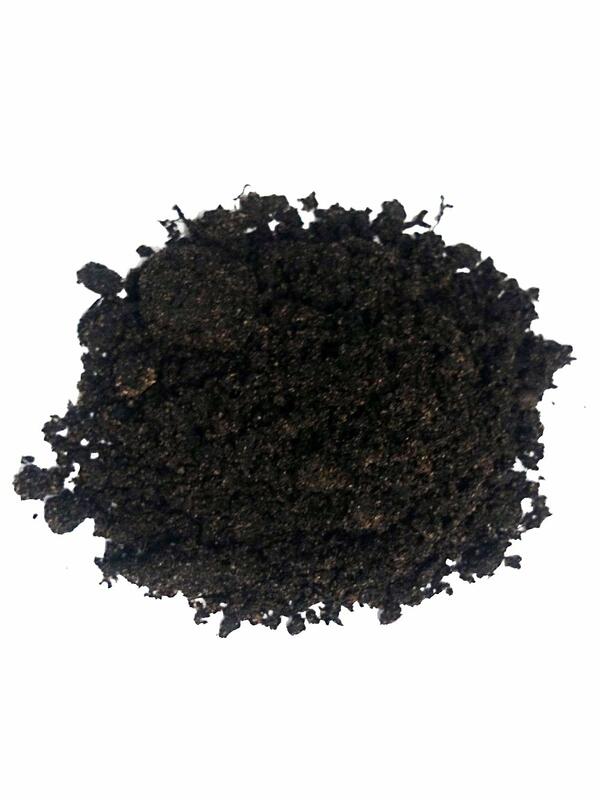 It could also be used if your outdoor area or garden has no natural soil. For example: a courtyard or patio. Where else would I utilize topsoil? Topsoil can be superb for developing, making as well as maintaining new beds, borders, raised beds or as a base for lawns, where the natural soil is poor or non-existent. Learn more by clicking here and reading the Royal Horticultural Society’s advice. How much topsoil Shirley choice have you got? How should I know We are buying the right topsoil? In order to keep clear of any troubles, you can call us on: 0121 474 3506 and we will help you when deciding on the very best topsoil for the circumstances. We are able to tell you all about where our topsoil comes from and where its origin is. Our website has a built in facility to work out exactly how much topsoil you need. Click here to use our topsoil calculator.